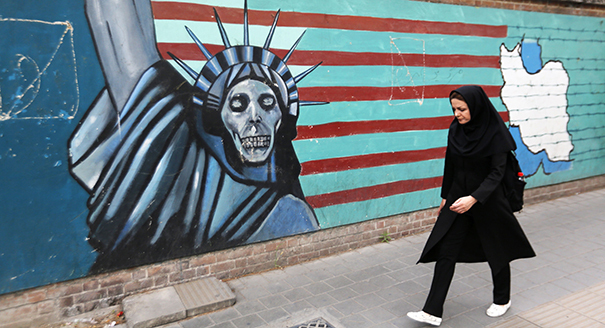 Karim Sadjadpour is a senior fellow at the Carnegie Endowment for International Peace, where he focuses on Iran and U.S. foreign policy toward the Middle East. He is a regular contributor to the Atlantic, and has also written for Foreign Affairs, the New York Times, the Economist, and the Washington Post. He is a frequent guest on the PBS NewsHour, NPR, Charlie Rose, and CNN’s Fareed Zakaria GPS, and has also been on the Colbert Report, the Today Show, and NPR’s Fresh Air. Sadjadpour regularly advises senior U.S., European, and Asian officials and has testified numerous times before the U.S. Congress. He has lived in Latin America, Europe, and the Middle East (including both Iran and the Arab world) and speaks Persian, Italian, Spanish, and proficient Arabic. He is an adjunct professor at Georgetown University’s School of Foreign Service, teaching a class on U.S. foreign policy and the Middle East. He has written on Iran and the Middle East through the prism of neuroscience, cinema, satire, and sexuality, and his recent publications include “Ayatollah Machiavelli: How Ali Khamenei Became the Most Powerful Man in the Middle East.” He was previously an analyst with the International Crisis Group, based in Tehran and Washington. In 2007, he was named a Young Global Leader by the World Economic Forum in Davos. The U.S. can bolster Iraq, counter Tehran’s support for the Assad regime, and allay the harm of sanctions for innocent Iranians. 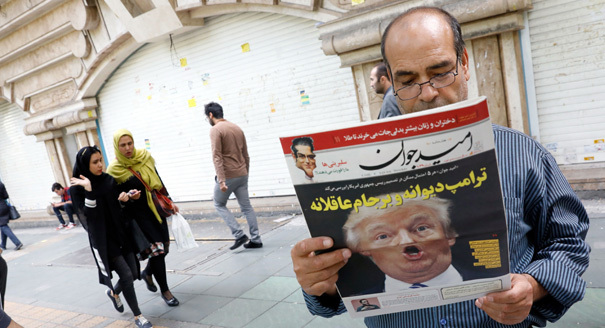 Why Donald Trump’s new Iran policy is uniting Tehran while dividing the world. 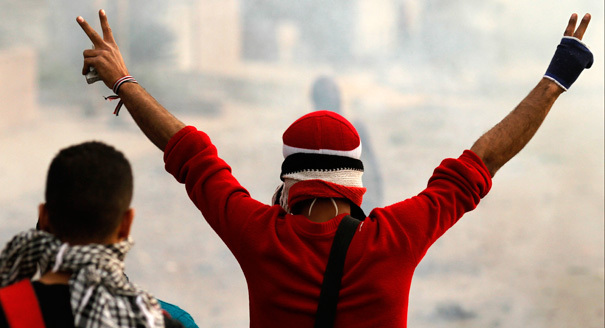 Carnegie scholars assess the Middle East in the year ahead, including potential game changers that could have a big impact for the future of the region.